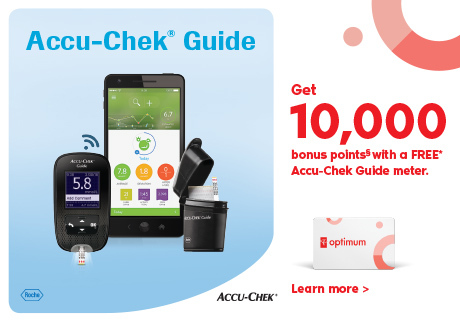 Are you getting points on your prescriptions? *Excludes narcotics. The collection of points for prescription purchases may vary by province and is governed by provincial governments, provincial regulatory authorities and third party insurance plans. Void where prohibited by law. 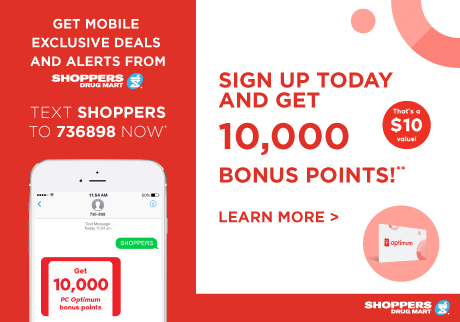 Get mobile exclusive deals and alerts from Shoppers Drug Mart. 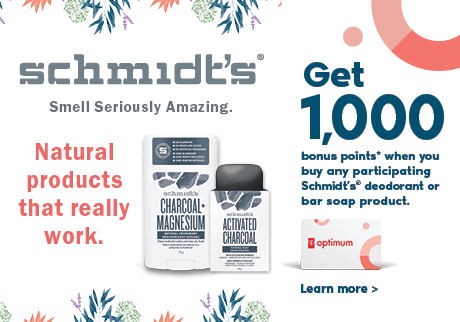 Sign up today and get 10,000 bonus points on your next purchase of $40 or more! 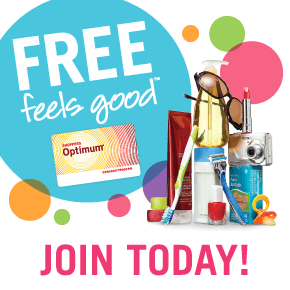 ** Text SIGNUP to 736898 now*!